BACK-UP CAMERA, ALL WHEEL DRIVE, NAVIGATION, LANE DEPARTURE WARNING, BLUETOOTH, MOONROOF, REAR PARKING AID, MP3 Player, BLIND SPOT MONITORING, KEYLESS ENTRY, 33 MPG Highway, TURBOCHARGED, ALLOY WHEELS. 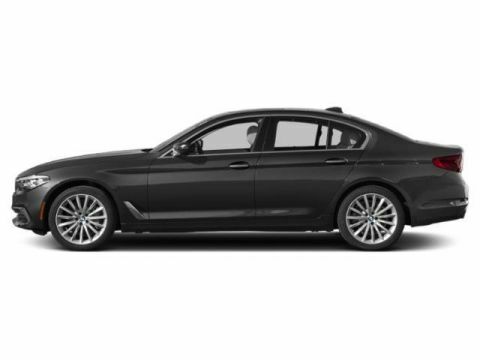 The 2019 BMW 5 Series is stylish and sophisticated. The 5 Series is built for demanding drivers. With intuitive controls, advanced technology, and a comfortable cabin, it doesn’t just satisfy a driver’s desires – it exceeds all expectations. This sedan features technology that’s easy to use and keeps you connected. Intelligent Voice Control understands natural speech patterns to fulfill any command, and optional Gesture Control uses simple hand motions to control navigation, communication and entertainment. 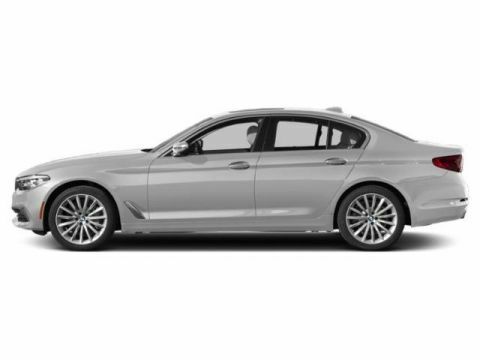 With the powerful lines of its exterior and the chest-gripping thrill of acceleration, plus opulent options for passenger comfort, like the available rear-seat entertainment professional system, heated rear seats, and premium surround sound systems, this sedan is worth every minute. 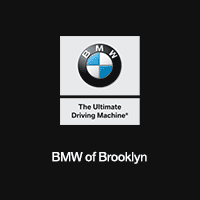 Turbocharge your drive with a 4.4-liter 8-cylinder TwinPower Turbo engine delivering 456hp, 8-speed STEPTRONIC Sport transmission, and a standard xDrive All-Wheel Drive system. You’re looking at a 5 Series that can run from 0-60 mph in just 3.9 seconds. The 5 Series offers a range of convenient features for staying connected on the road, including navigation, intuitive display interface, wireless charging and a Wi-Fi hotspot, remote 3D view and gesture control.